Men need skincare too? Why yes they do! 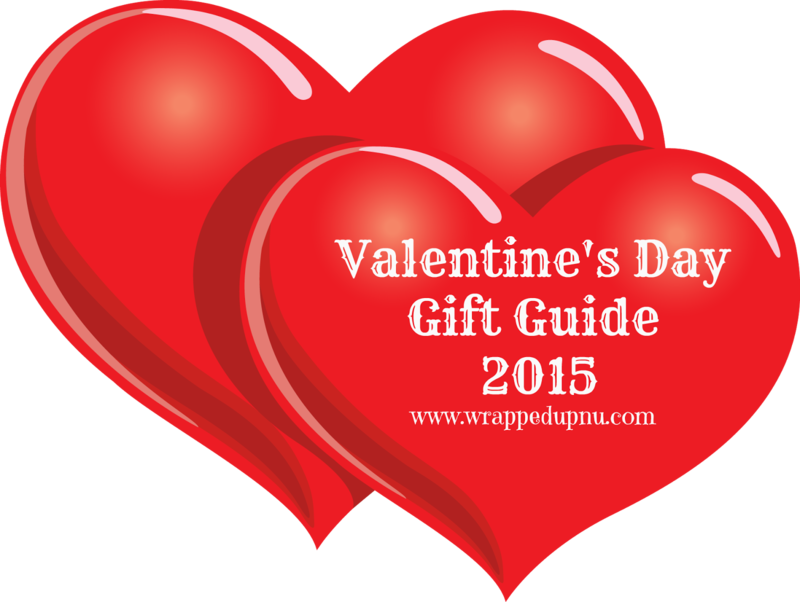 Valentine's Day is the perfect time to give the guy in your life the gift of skincare and Walgreens can help. 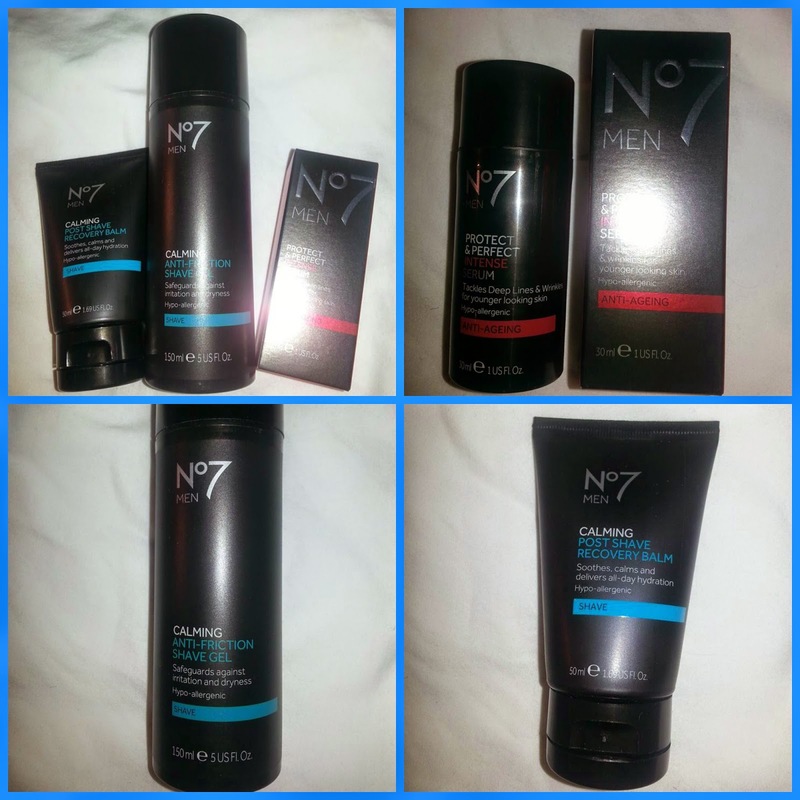 Boots No7 is a very affordable line of men's skincare products on the market today. I was sent 3 products out of the line for my husband to try. 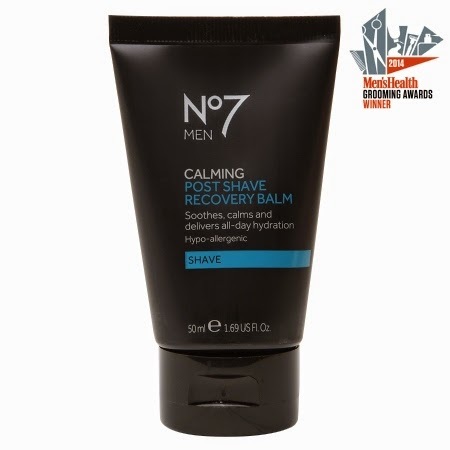 Boots No7 Men Post Shave Recovery Balm-has a light and clean scent. It is non greasy and quick absorbing. It leaves your skin smooth and calm-just what every man needs after a close shave. 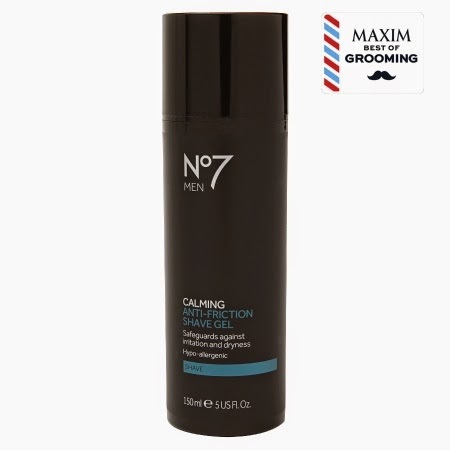 Boots No7 Men Anti-Friction Shave Gel-is a clear gel in a pump. It smells just like the shave recovery balm, light and clean. It's concentrated so a little goes a long way. It leaves you skin feeling smooth with a close save. It leaves no residue or heavy feeling on the skin. 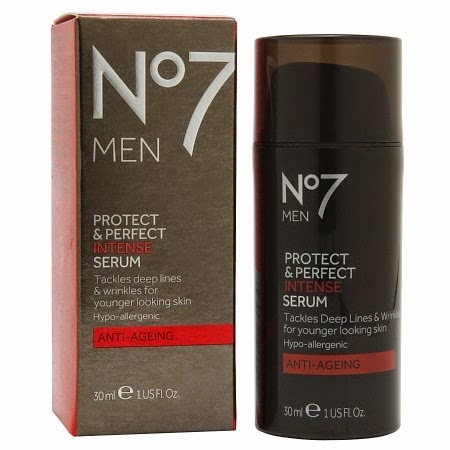 Boots No7 Men Protect & Perfect Intense Serum-This is a pump bottle so it is very easy to use. It is no heavy and it is also quick to absorb. My husband has only been using it a few weeks, but I can tell that the fine lines around his eyes are not as noticeable. Shaving can be tough on your skin, leaving it feeling dry, tight, and irritated. Expertly formulated by our skincare team, this hydrating gel protects skin and helps the razor glide more easily, for a closer, smoother shave. It's also clear, helping you avoid imperfections and see exactly where you are shaving. Razor burn is reduced and skin feels comfortable and calm. Hypo-allergenic: Because all skin can have sensitive moments all our products are hypo-allergenic so are kind to all skin, even the most sensitive. For Best Results: After washing your face, apply one pump of this gel to moist skin, working it well. 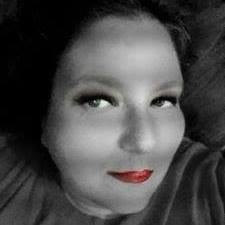 It's concentrated, so just this thin layer will help the razor glide over skin. Use too much, and your razor will clog up. If you have sensitive skin, try shaving in the shower. The hot water and steam help soften hairs and opens pores. feel irritated and raw. Our skincare experts have formulated this soothing balm to cool and calm skin after shaving, giving immediate long-lasting hydration. Hypo-allergenic: Because all skin can have sensitive moments all our products are kind to all skin, even the most sensitive. For Best Results: After shaving smooth into your face, paying more attention to areas of redness and irritation. As skin ages, it's structure is weakened, encouraging loss of elasticity and wrinkles. This powerful serum instantly leaves skin looking healthier. With regular use, skin feels stronger, more elastic and deep lines and wrinkles are reduced, leaving you looking younger in just four weeks. Use morning or night after cleansing. Squeeze one pump into your palm and rub your hands together to leave an even amount on each. Smooth onto your face and neck. Dryness causes skin to look older, so for best results , follow with your favorite No7 Men Moisturizer to make sure your skin is looking fresher and healthier in an instant.